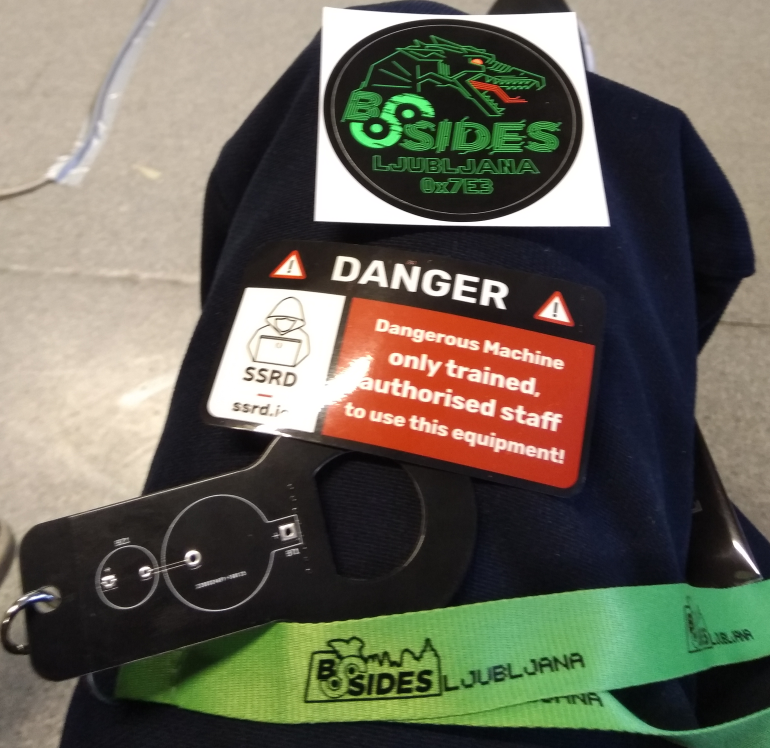 It has been one year since my first visit to Bsides (Community driven IT security conference) in Ljubljana. 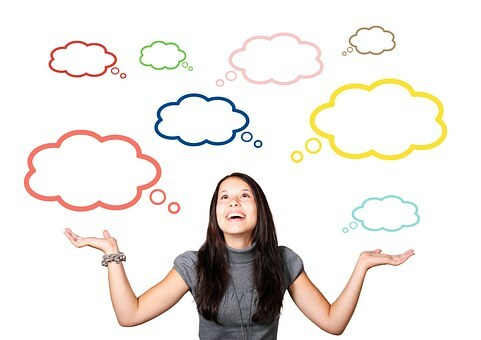 You can read about my impressions and opinion in this article. 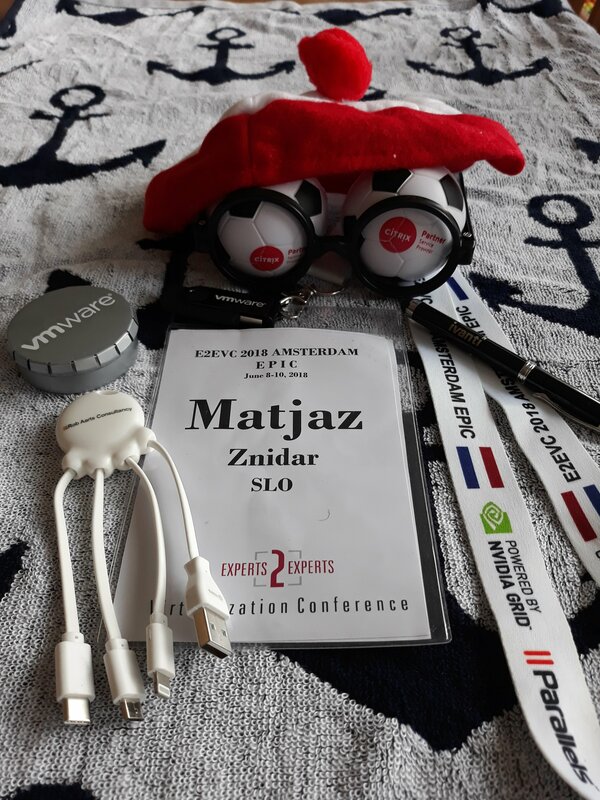 At that time I mentioned, that Bsides is a conference, where many good presentation can be expected and also this year I can only repeat my statement, but need to add, that 2019 edition was even better! E2EVC is what I was looking for! 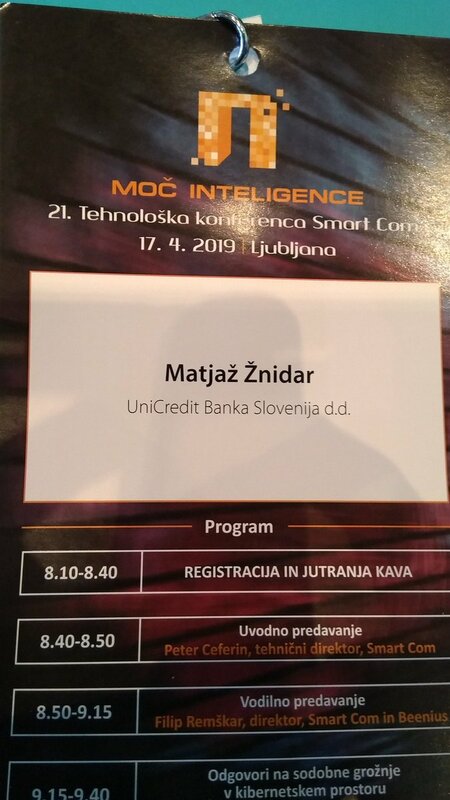 Author Matjaž ŽnidarPosted on 2018-06-12 2018-06-12 Categories community, conference, IT Security, learn, Linux, PowerShellLeave a comment on E2EVC is what I was looking for!